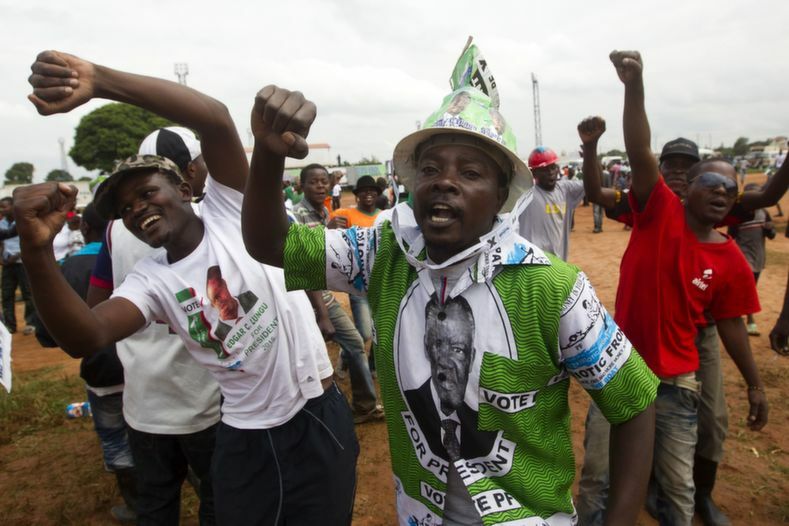 PF have hatched a rigging plan in Bahati in order to steal votes from the opposition. According to information reaching us from our well placed sources. The plan involves getting the names of dead people out from the 2016 voter registers for Bahati and replace them with PF cadres from Mansa Central. Dr Katele Kalumba has been hired and is in Bahati, working with XF Chungu and Dr Chilufya as master planners for this dirt work. Katele is using a tinted hired Toyota Corolla to disguise his presence but was spotted by our sympathies who gave us the information on his presence in Bahati. XF Chungu has booked himself at Namwandwe lodge along Mansa Samfya road. This is a quite and secure lodge in the outskirt of Mansa ideal for such evil schemes. Now, their plan is, through Dr Chilufya, compile all the names of dead people for Bahati from the hospital data base then remove them from the Bahati voters roll. After these dead people have been removed from the Bahati voters register they will then be replaced by names of PF cadres from Mansa Central constituency. Once that is done, the voters register for Bahati will be reprinted and given to ECZ for them now to sell to parties participating in the by election. These PF cadres from Mansa Central will go vote as their names will appear on voters roll as they did in Lusaka during the Mayoral by election. And day before yesterday ( Monday), the ZNS commandant was in Mansa and went to Luamfumu camp ( this camp is in Bahati constituency) where he met PF trusted ZNS officers to scheme the idea of the personal there vote massively for PF like in Mangango.